You are such a special blessing to me and I wish you a wonderful birthday filled with love, joy and all the good things you enjoy most. Only special people receive birthday messages from me. And you are that special one!Wishing you joy and love all year through. Happy Birthday! I promise to make this day as special as you are to me and I promise to make your year even more special. I hope your birthday is awesome, wonderful and full of love and laughter just like you. May your birthday be as special as you are special to me in every way. Let’s celebrate all the wonderful things that make you so special – not just on your special day, but on every day of the year. Happy Birthday to a special friend who means so many different things to me. May you have a glowing year ahead. It’s always a treat to wish someone so sweet. On your birthday, I want to remind you that you are the best person I have ever met in my whole life. Don’t bother what anybody else has to say, you have changed my life and I will never forget that. Happy Birthday to you, my dear friend. Have you been moonlighting in my life as my pillar of strength and support while you’re actually an angel sent from the heavens? You’re too good to be true! Wish you a very happy birthday. You’ve got everything it takes to be successful. 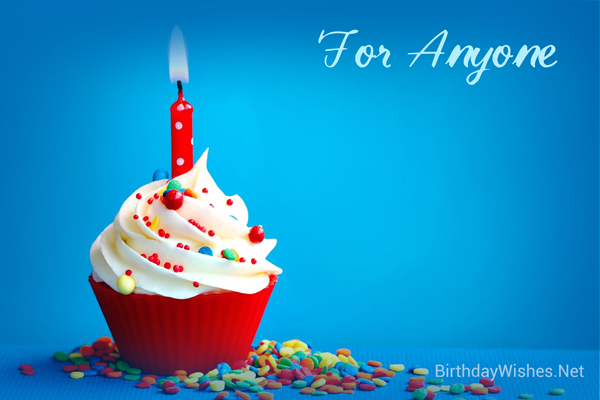 This birthday, make yourself a promise that you will achieve your goals and dreams in life. Not everyone is lucky like me as to be blessed with a special person like you. Thank you so much for coming into my life and standing by my side through thick and thin. I wish you get all that you truly deserve. Happy Birthday. On your special day, I just wanted you to know that you are always remembered by me in a very special way. You are always in my prayers and I wish the best for you this birthday. A special prayer for you that the Lord will bless you on your birthday. Happy Birthday to you. May the Holy Spirit grant you a long and peaceful life. Show your Creator that He made the right choice by sending you on Earth many years ago on this day. May you have a very fruitful and productive life. Happy Birthday.